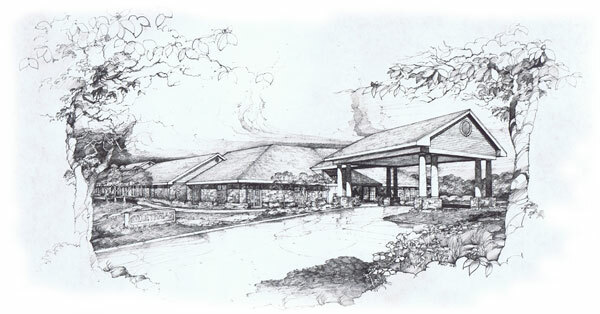 In 1977, John Martin Associates, Architects was founded on the principle that understanding and trust between the client and architect form the basis for accomplishing a successful building project. To this end, listening is the most important thing we do. We involve the client as an active partner in the design process; we evaluate and expand his ideas; and we design to solve unique problems. Consequently, we consider each project on its own merits. Its design solution is born from an understanding of the client’s particular needs, site conditions, architectural aesthetics, materials, building technology and economic realities. The success of this philosophy is evidenced by the large number of repeat clients we have served over the years. John Martin Associates, Architects maintains a generalized professional practice and has successfully completed a wide range of projects. JMA is currently licensed in Connecticut, New York, Texas and Nevada.